Mark Peters has 26 years of financial leadership, operations management, and strategic planning experience in private and public companies, including successful IPO experience. Mr. Peters began his career with PricewaterhouseCoopers then IBM before focusing on emerging medical technology companies. His experience includes Chief Financial Officer/Vice President roles for Seikagaku America, a global manufacturer of endotoxin detection re-agents; IST, a venture backed spinal implant company; and Health Language, a private equity backed healthcare IT company. Mr. Peters also led operations as General Manager for Aura Medsystems, a tissue closure company founded on technology from Harvard Medical School/Mass. General Hospital. 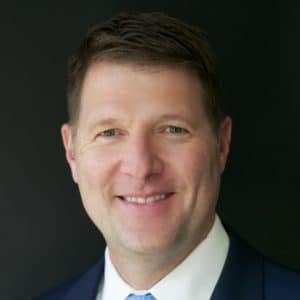 Mr. Peters is a licensed CPA, earned a BBA in Accounting from The University of Texas and an MBA in Finance from The University of Notre Dame, where he currently serves on the Board of Directors for the graduate business school. He previously served on the Board of Directors for MassMEDIC (Massachusetts Medical Device Industry Council).